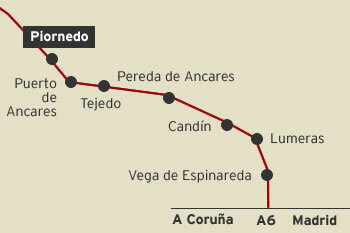 Hotel Piornedo, accomodation in Ancares, northwest Spain: how to come in? 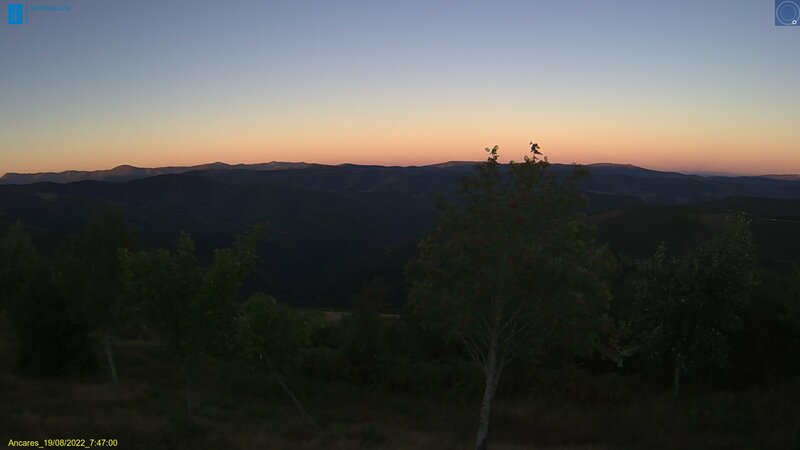 Our small hotel is set right in the heart of the Sierra de Ancares, at the foot of its tallest mountain peaks- the Cuíña (1998 m), Mustallar (1935 m) and Penalonga (1890 m), with unbeatable views of them all. A truly privileged setting, added to UNESCO’s Man and the Biosphere (MAB) Network since 2006; in 1971 it was declared a Picturesque Landscape, and has been a National Hunting Reserve since 1966. It is included in the Nature Network 2000, and declared an LIC (Lugar de Importancia Comunitaria- lit. Place of Community Importance), ZEPA (Zona de Especial Protección de Aves- lit. Special Protection Area for Birds), and a Nature Reserve for the Protection of the Brown Bear. 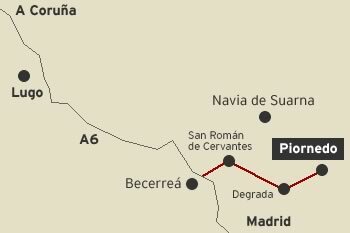 The pre-Romanic village of Piornedo (Official Site of Historic-Artistic interest) is located just a few metres from the hotel. The small village, at the foot of mount PenaLonga, has a population of only 16 (practically the same families who have lived in the village for generations). One of the most peculiar and characteristic features of Piornedo are the Pallozas (typical Galician dwelling made of stone and thatch) which until very recently was still used as living quarters (people and livestock under the same roof). And for many visitors are reminiscent of the famous Asterix and Obelix gala villages. Set alongside the Hórreos (typical Galician grain store); these antique, truly unique constructions are of enormous value and patrimonial importance. 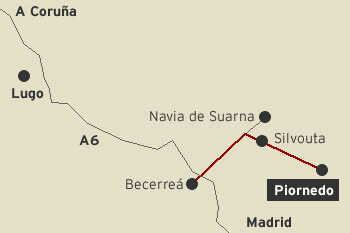 A-6 motorway, Becerrea and Navia de Suarna exit, San Román de Cervantes, Degrada and Piornedo (50km). Recommended option for winter and the best option for coaches. 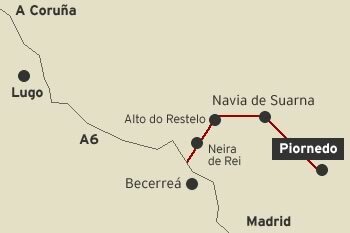 A-6 motorway, Becerreá, Navia de Suarna and Piornedo (65 km). We will not give out your information to anyone else or drown you with daily information.